Kanye West fans queue overnight to shop at his pop-up stores | HELLO! Kanye West has done it again. The rapper has sparked excitement from fans around the globe following the launch of his pop-up stores, with many camping out overnight in a bid to get their hands on his merchandise. With 21 stores opening in cities including London, Sydney and Singapore for only three days, Kanye's loyal supporters were desperate to shop his Life of Pablo collection, which includes t-shirts, hoodies and other exclusive merchandise. 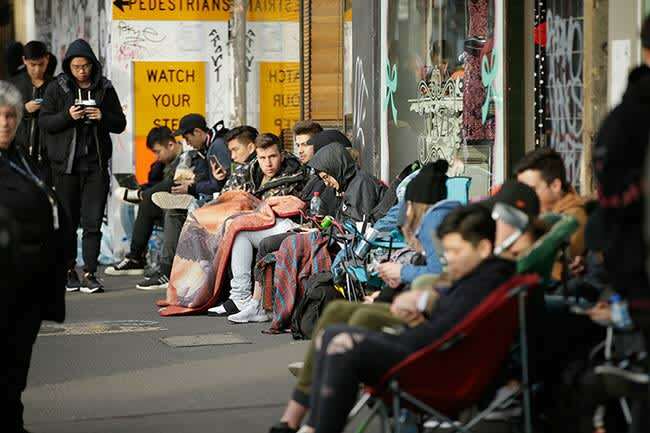 One teenage fan, Carlos Rico from Essex, admitted he had queued for more than 15 hours with no sleep in order to shop at the London pop-up on Old Street. "I'm a big Kanye West fan and a big fan of fashion, so Kanye West and fashion in London – you've just got to go," he told ITV News. "I just wanted to be at the front of the queue to make sure I get my stuff." Kanye announced on Wednesday that he was launching the pop-up stores over the weekend. The merchandise on offer includes t-shirts and hoodies with each city's name written in a gothic font, designed by artist Cali Thornhill DeWit. 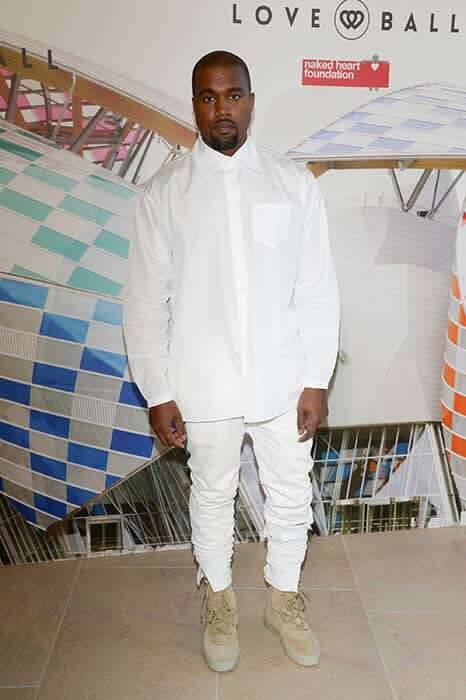 The rapper has launched pop-up shops for two of his previous albums, Watch the Throne and Yeezus, and demand was so high for his temporary store in March 2016 that fans queued for hours before being allowed inside.